Leading Exporter and Importer from Mumbai, our product range includes Boiler & Heat Exchanger for Pipes & Tubes such as Steel Pipes for Low Temperature Service, Alloy Steel Pipes for Generator Piping, Steel Tubes For Fired Heater, Alloy Steel Pipes for High Temperature Service, Carbon Steel Pipes for Pressure Services, Alloy Steel Tubes for Generator Boiler and many more items. 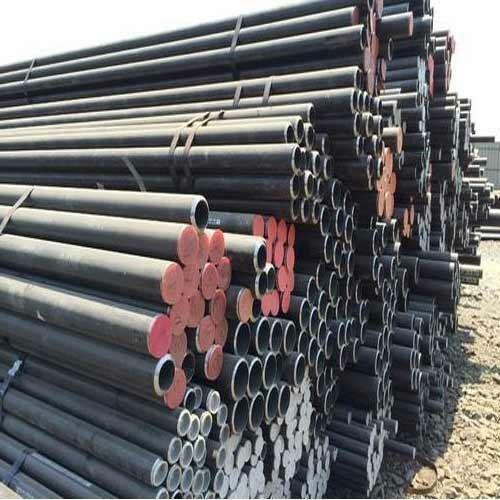 Aesteiron Steels LLP is one of the leading manufacturers, suppliers and exporters of BS6323 - 7/SAW 5 Pipes. Size Range:OD 5/8"~6" , WT 1.24mm~21.95mm L Max 28000mm. 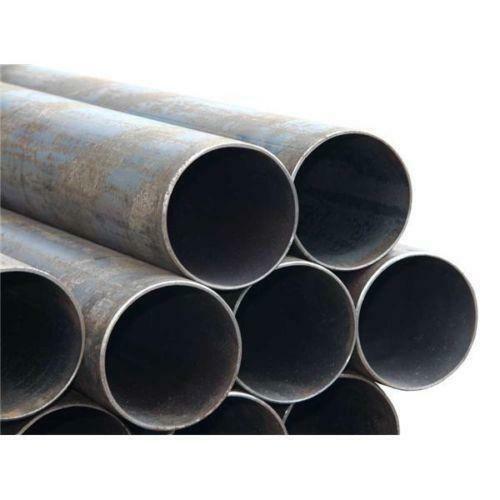 Aesteiron Steels Pvt Ltd is one of the leading manufacturer, supplier and exporter of Steel Pipe for Low Temperature Service. 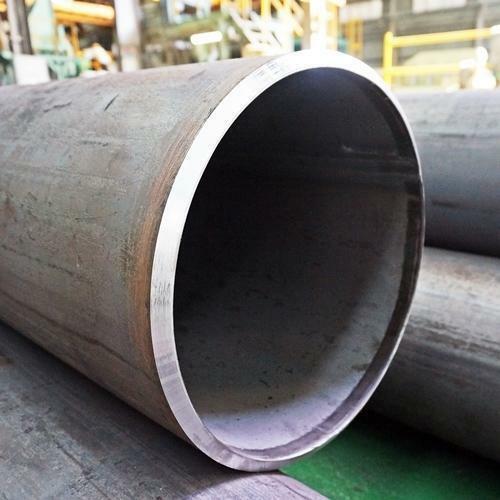 Aesteiron Steels Pvt Ltd is one of the leading manufacturer, supplier and exporter of Steel Tubes For Fired Heater. 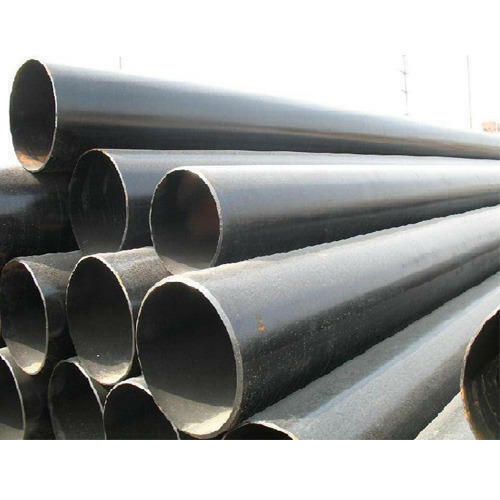 Aesteiron Steels Pvt Ltd is one of the leading manufacturer, supplier and exporter of ISO 2604-2:1975 Pipe. Looking for “Boiler & Heat Exchanger for Pipes & Tubes”?